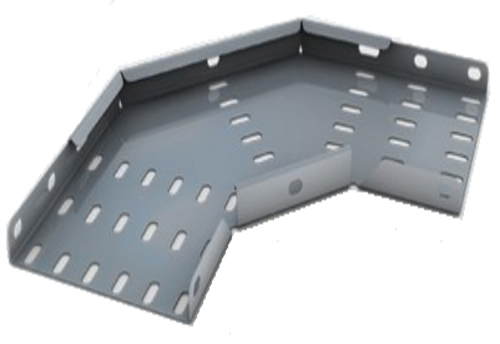 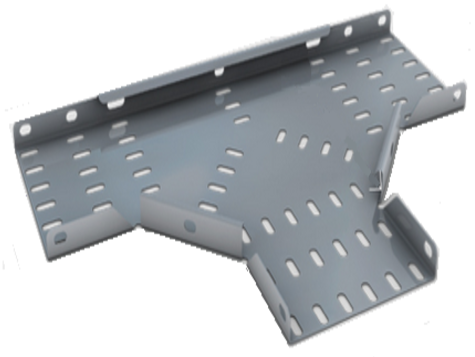 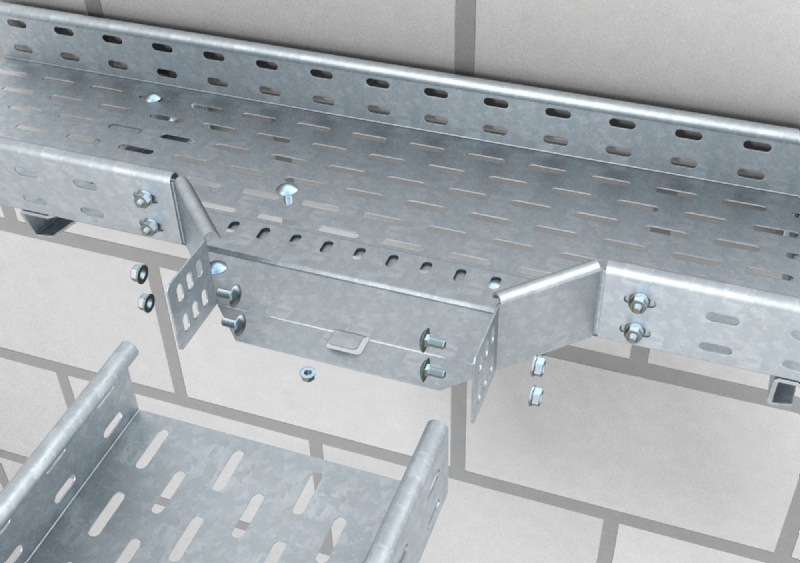 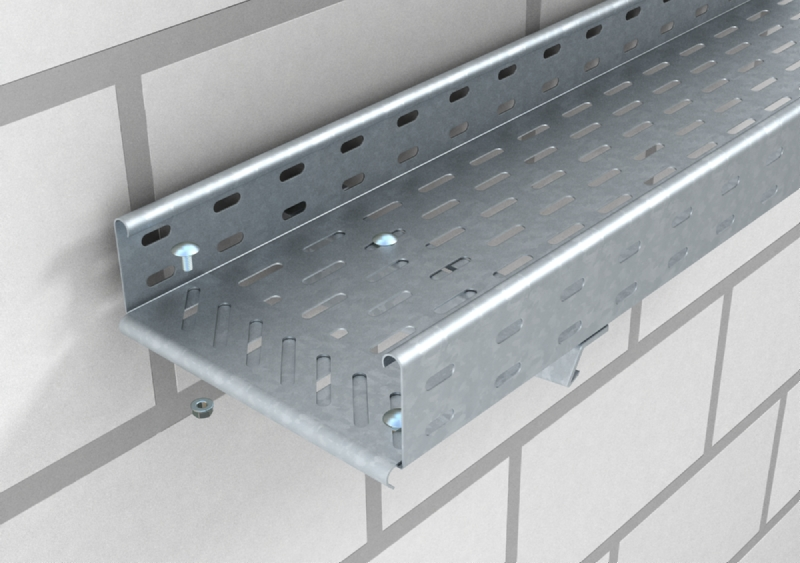 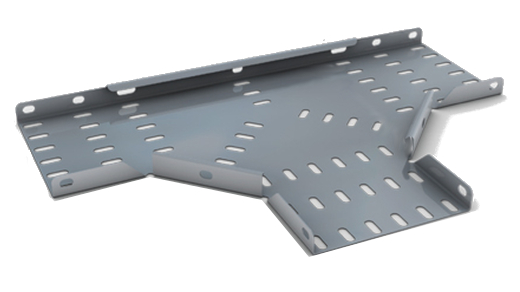 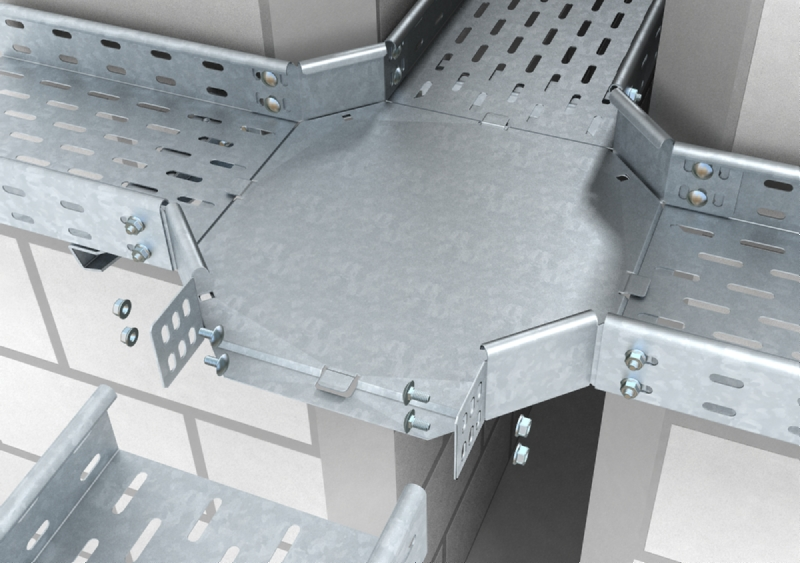 - Heavy-duty cable trays (50mm height return flange). 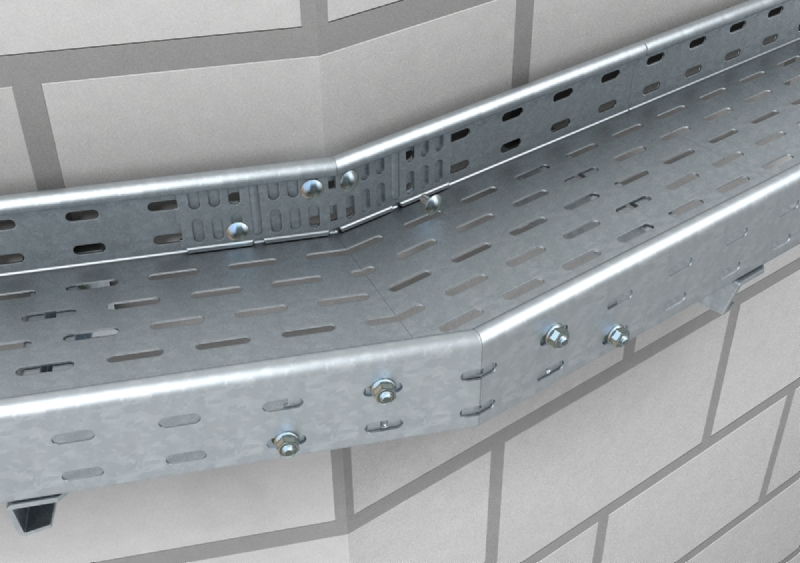 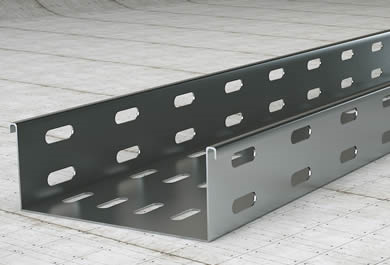 - Straight flange cable tray. 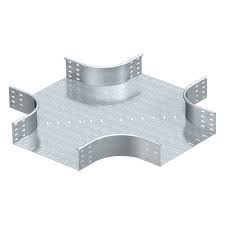 - Flange height : 25, 35, 50, 60, 85 & 110mm.